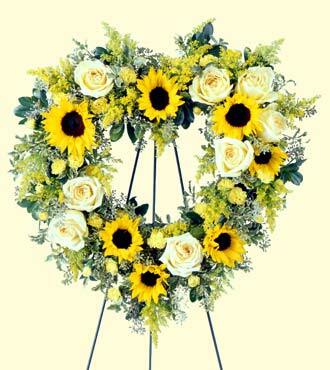 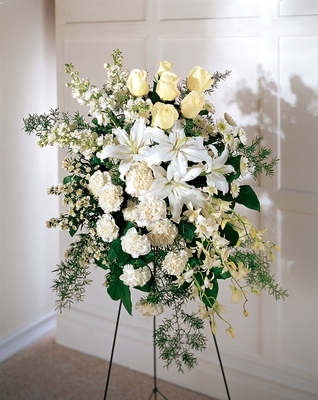 All sympathy arrangements are individually designed for each order. 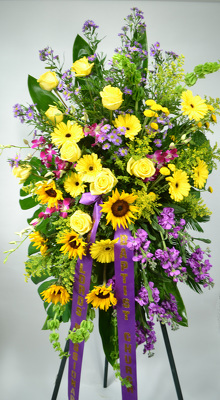 The on line selection is just a sample of what we offer and we will custom design your flowers to your specifications. 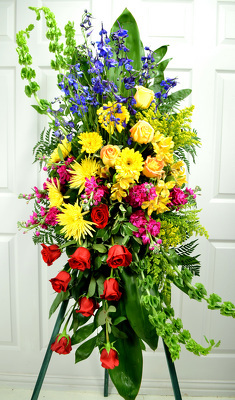 Please call or order on line. 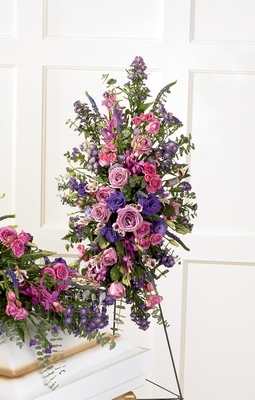 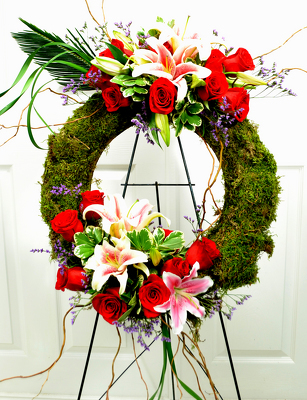 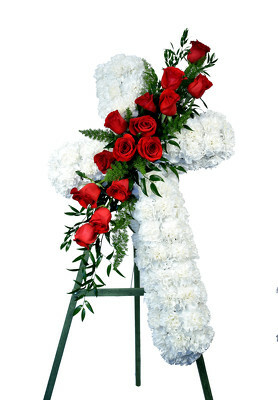 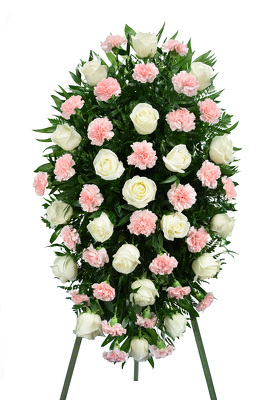 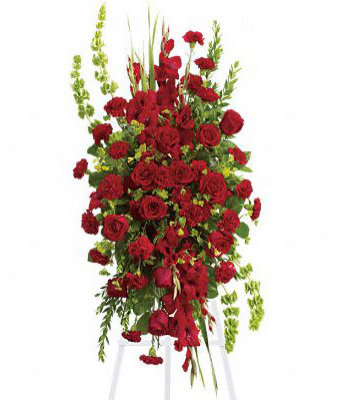 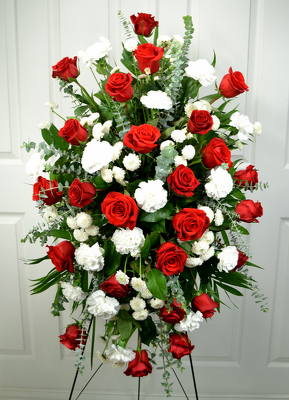 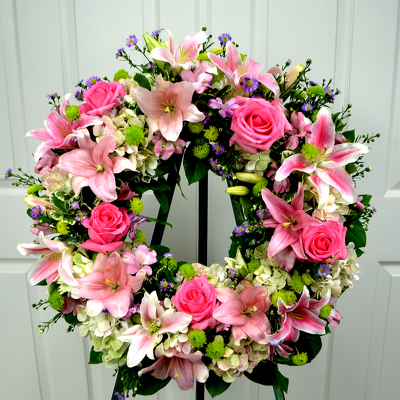 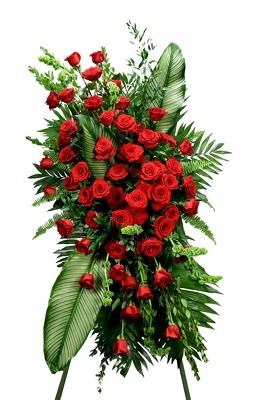 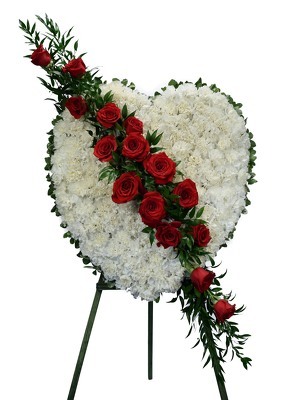 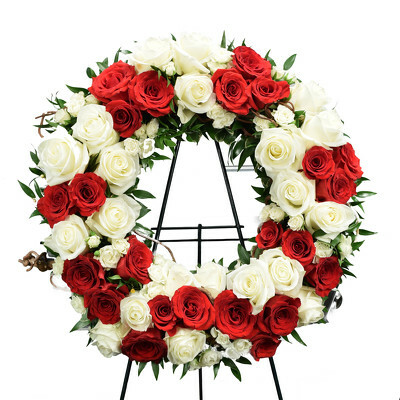 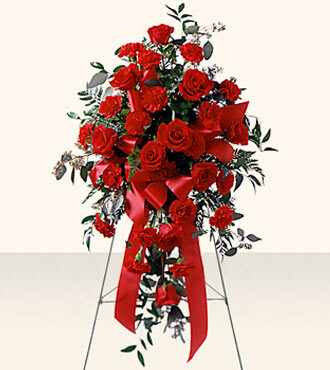 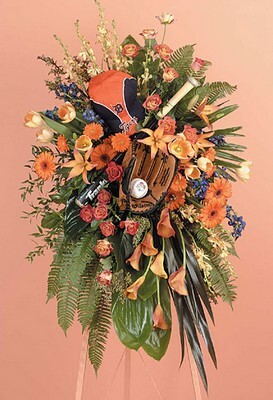 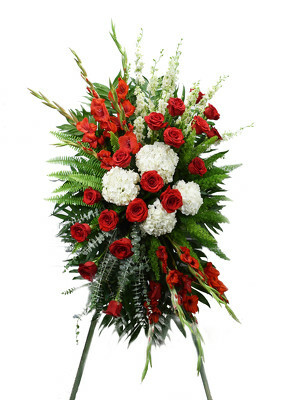 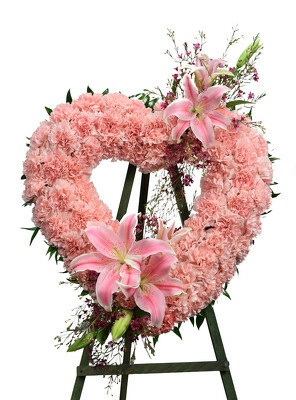 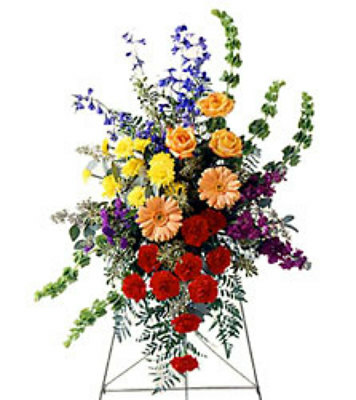 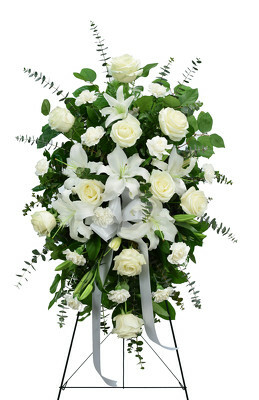 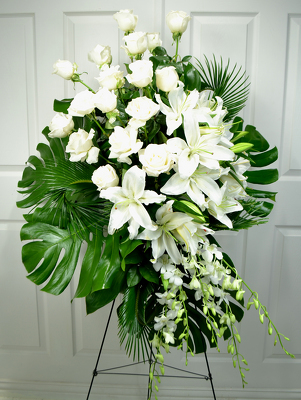 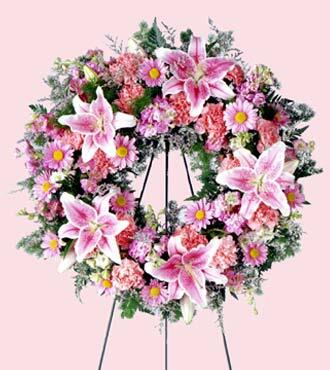 Mockingbird florist Dallas delivers sympathy flowers in DallasTexas , Same Day delivery for sympathy - funeral flowers in DallasTexas - all Funeral Homes in DallasTexas, RichardsonTexas, PlanoTexas, Carrolton, MesquiteTexas, Irving, and McKinneyTexas. 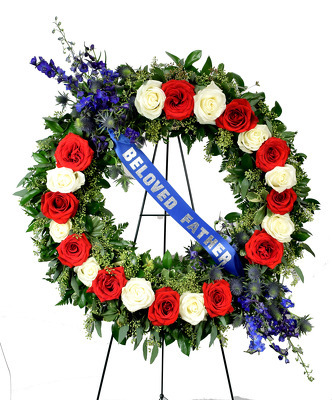 Including- Restland Funeral Home, Sparkman Hillcrest Funeral Home, Sparkman Crane, Laurel Land Memorial Parks, Heritage. 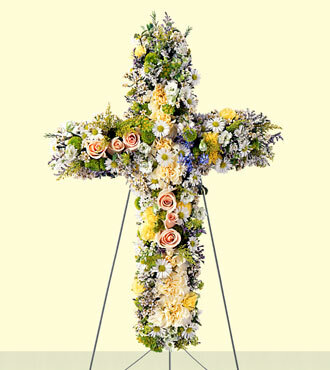 New Life, Gonzalez, Avalon , Black and Clark Funeral Home, Calvario Funeral Home, Cedar Crest Memorial, Dickey Spartan, Ted Dickey, Ed C. Smith Funeral Home, Evergreen Memorial, Golden Gate , Hughs, Hughs Jefferson, Hughs North Chapel, Jeter & Son, Lincoln Funeral Home, Lone Star, Lott’s Mortuary, Dallas Mortuary Service, George A Brewer, Gonzalez funeral Home, Lincoln, Lott’s Mortuary, North Dallas Funeral Home, Oak Cliff Funeral Chapel, Pleasant Grove Mortuary, Robert H. Brewer, Sandra Clark. 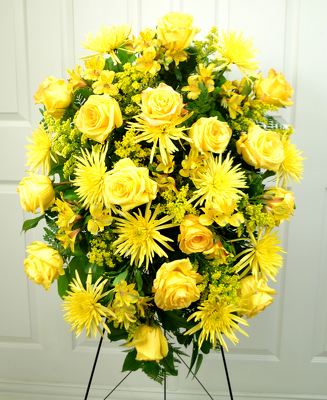 Singing Hills Troy Suggs Funeral Home. 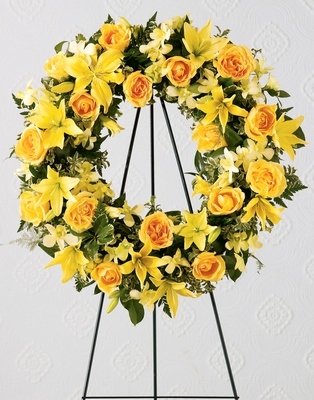 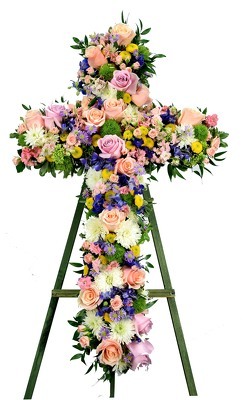 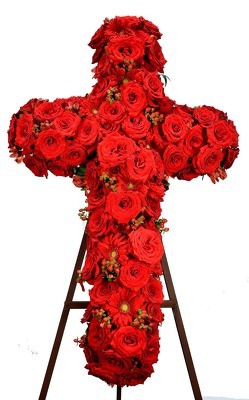 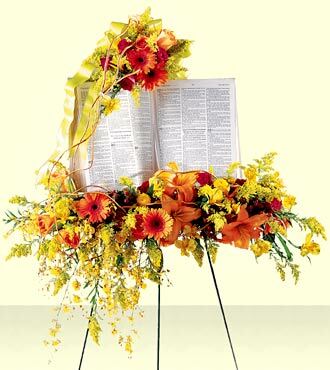 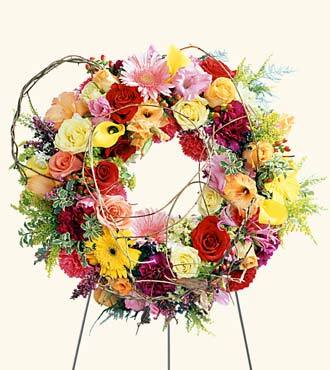 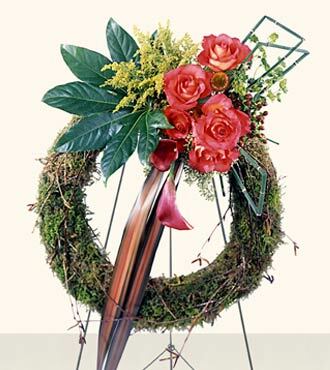 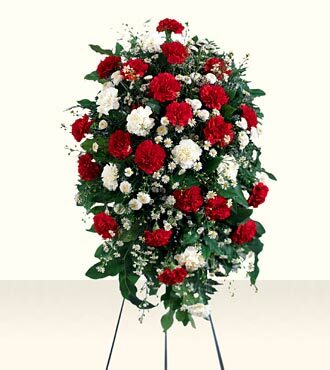 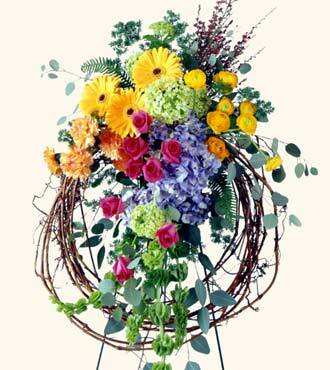 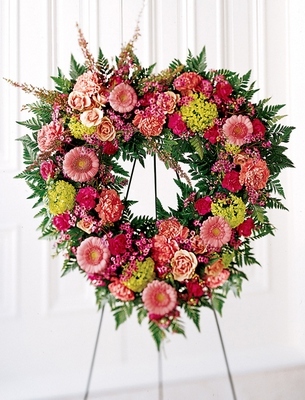 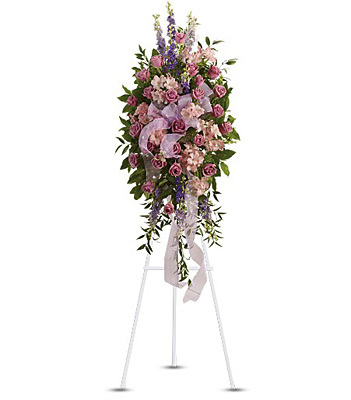 Sympathy – Funeral flower designs for Casket flowers, sympathy arrangement, spray, easel, standing spray, heart, cross, wreath, plant, garden basket, basket arrangements, vase arrangement of flowers.